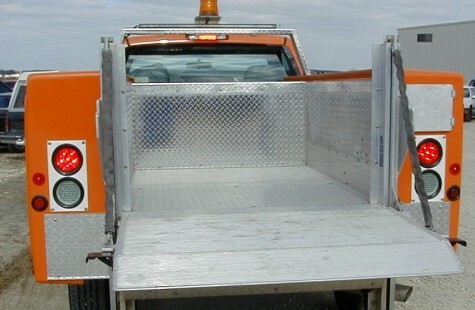 Lift Gates - Sauber Mfg. 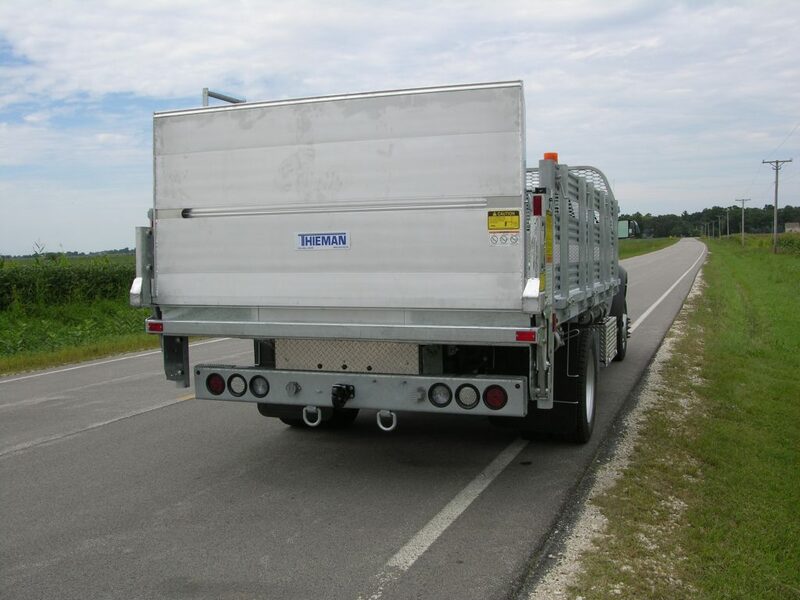 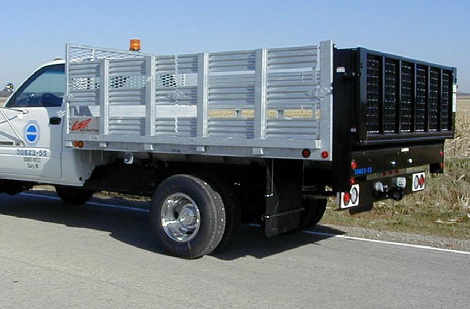 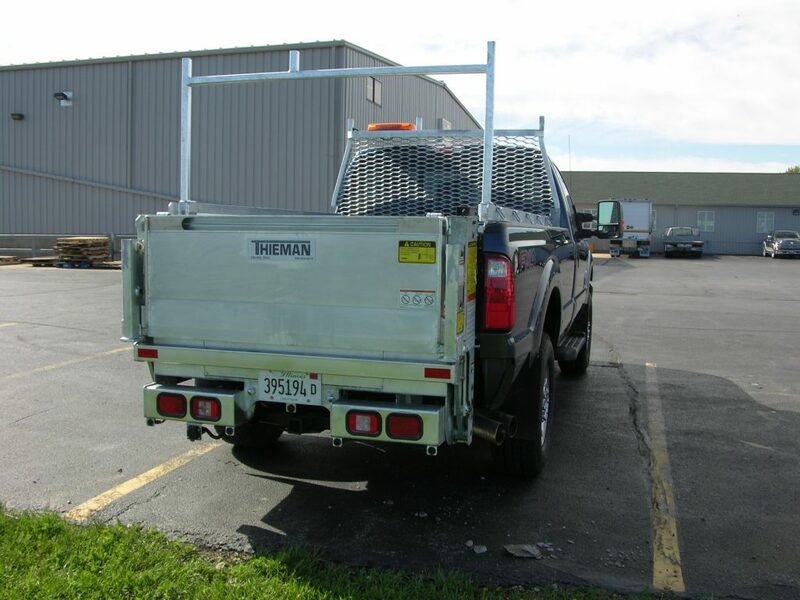 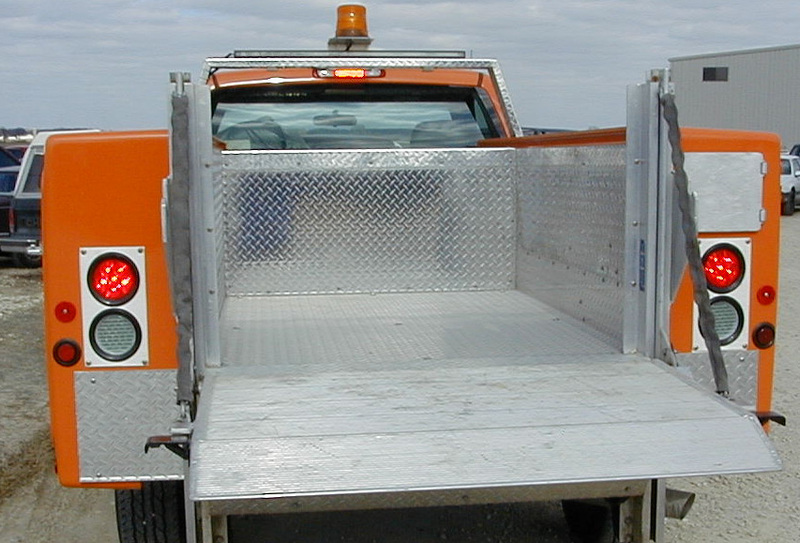 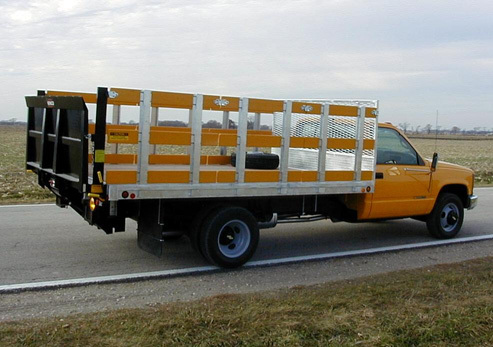 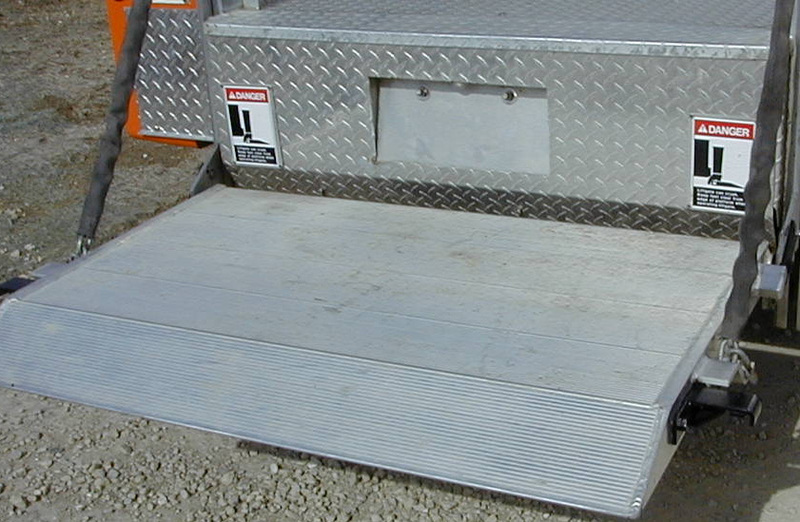 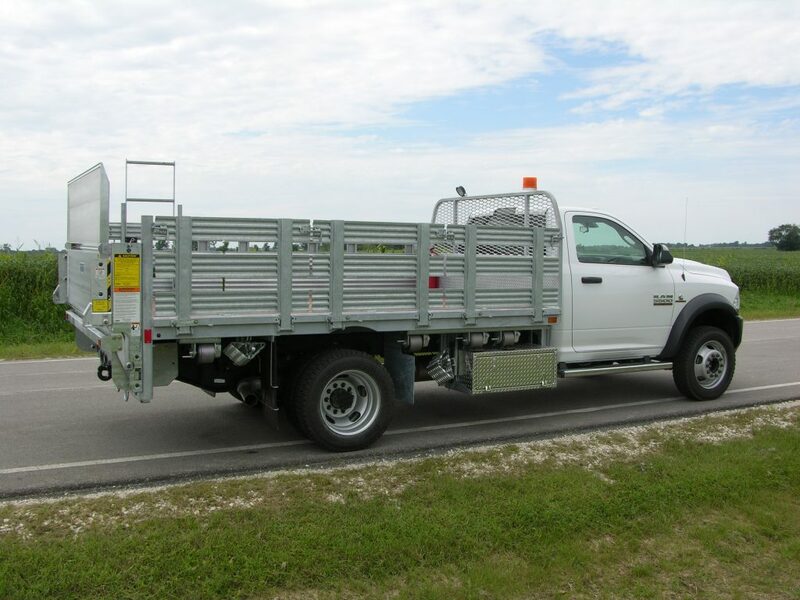 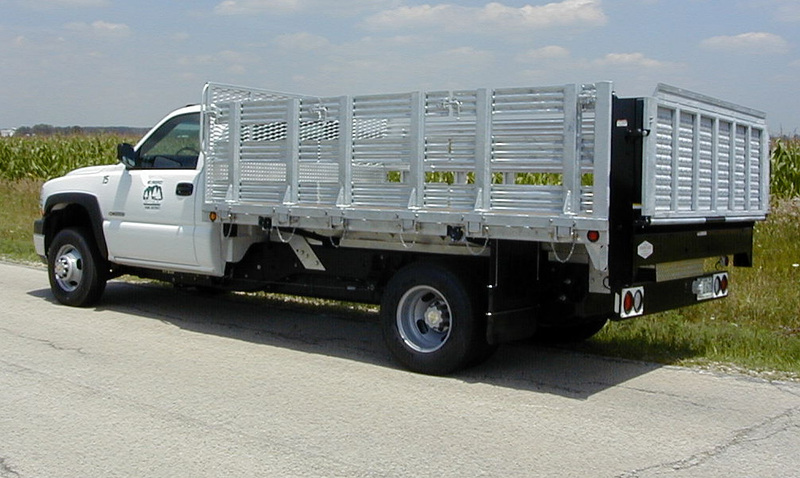 Co.
Let us help you choose the right lift gate for your cargo loading needs. 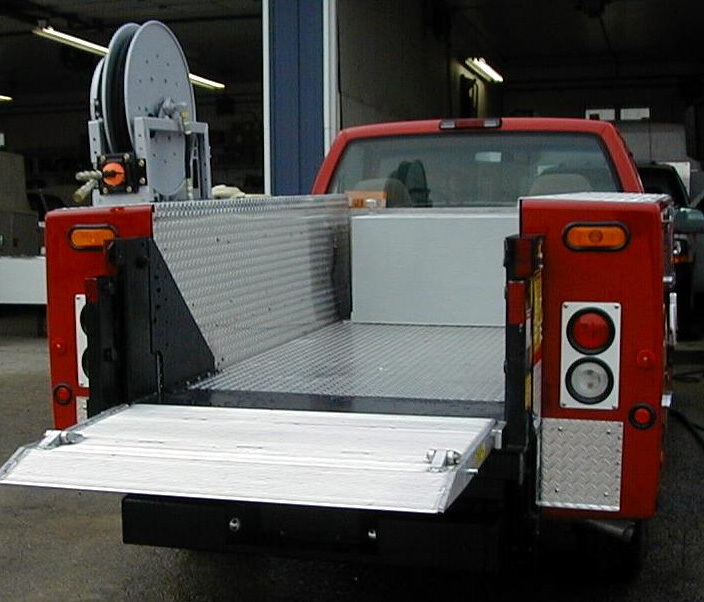 Styles range from rail, tuck away, and cantilever, to custom and galvanized solutions. 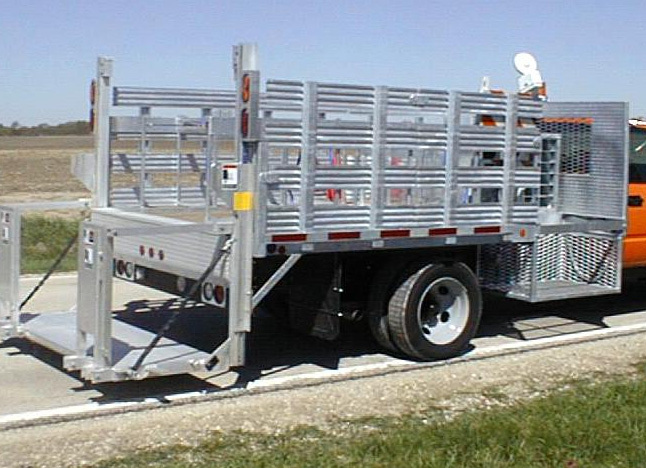 Aluminum gates are also available; they look great and are easy on your operators.